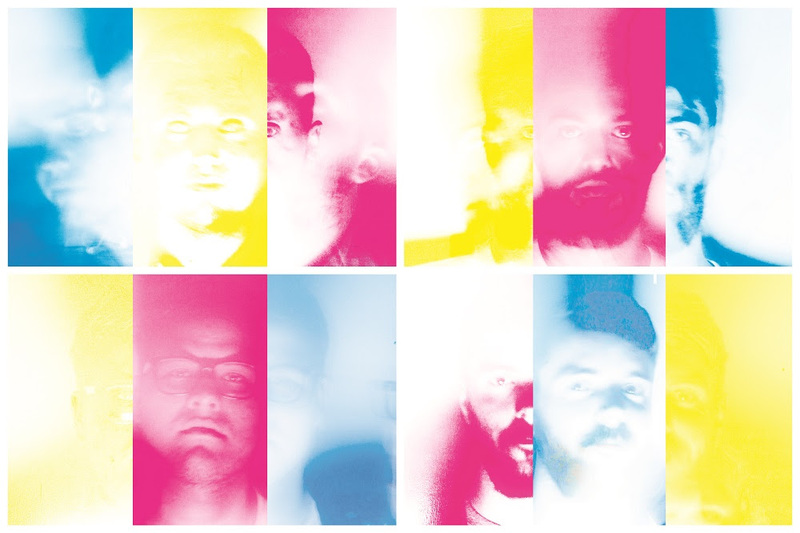 Glasgow instrumental post-rock quartet VASA are pleased to announce they will release their debut album ‘Colours’ on 16th October 2015. The band have also made available to stream the first track taken from the record, ‘Fat Ronaldo’, as well as a brand new video and have also announced a number of tour dates for October. With a racing duo of guitars capable of dragging even the most retiring wall-flower kicking and screaming to their feet, if you’re still in your chair by the end of ‘Fat Ronaldo’’s pulse-racing crescendo then you can’t possibly be a human being with a functioning soul. Since forming in October 2011, the band have been making consistent waves in the Scottish music scene, first with debut EP ‘Never Have Dreams’ through Overlook Records; described as “one of the finest debuts in the post-rock genre in quite some time“ the record combined soaring, atmospheric soundscapes and bursts of frantic energy to exceptional effect, underlining Vasa’s status as one of the most exciting young bands in Scotland.